It is hard to believe that 2017 is already almost over. It seems like just yesterday that we were discussing how to amend our digital strategies, and client services, to align with industry advancements and technological changes and challenges for the year. Now we’re assessing the year that’s gone by and started to gear up for 2018. First, we’ll assess what 2017 promised to deliver and what we actually saw in the digital marketing space. Then we’ll explore what’s in store for 2018- which promises to be a year of progress in some areas and rapid change in others. Marketing departments across industries reported in a 2016 poll taken by Smart Insights that content marketing and big data were the most important and digital marketing methods in 2017. 40% of businesses have found ROI in some kind of content strategy. However, right behind content marketing as a priority, which was top rated by 20% of businesses polled by Smart Insights, was big data. Why? Personalisation is one reason. 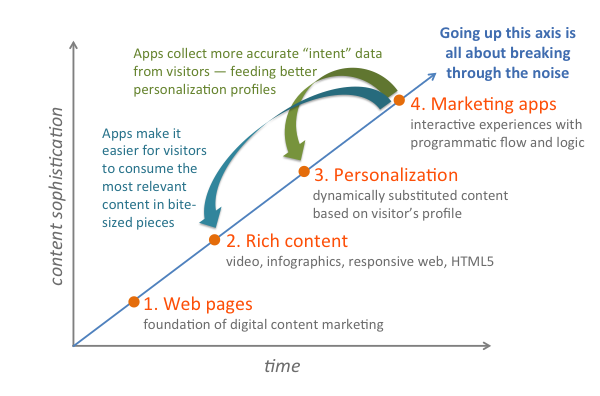 Content is king, but personalisation is queen. When individuals feel that the content they consume is relevant and important, they’ll engage more often. But your personalisation can only be as good as the data you gather and utilise. In 2017, we saw explode as companies used digital content everywhere, from e-commerce at Target to KLM’s brilliant travel emails. Another highlight of 2017 was the relatively new shift to mobile marketing. As more and more consumers use mobile rather than desktop, revising every element of your marketing and communications strategy, from making your website mobile-friendly to ensuring that you run mobile advertising campaigns, has been an increasing priority. Speaking of mobile marketing, influencers including models, actors and relatively “normal” people with huge social media followings really made a mark in 2017. 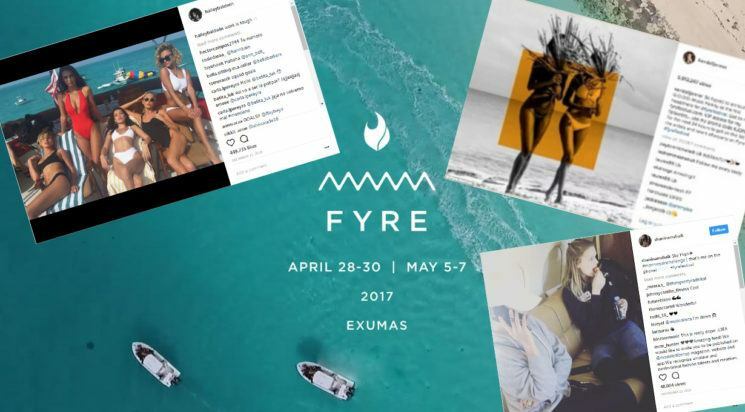 Although there were a few hiccups in how to regulate influencer advertising posts (such as the Fyre Festival), influencers are clearly here to stay, particularly as outbound marketing trends down for many brands. Finally, virtual and augmented reality content (VR and AR, respectively), including advertisements, made a splash, particularly for mobile advertising and content platforms. 71% of customers feel that brands that use virtual and augmented reality are forward-thinking. In addition, the days when “engagement” was simply on a customer’s Twitter post have long gone. Brands have been looking at VR and AR as ways to bridge the engagement gap, but in 2017, according to Hubspot, many reported that a VR strategy would be too technically difficult (not to mention expensive) to implement. Thus, ideas were left at just that, and little has been done to move things forward when it comes to using virtual and augmented reality for most brands. 2018 promises some exciting continuities with 2017, as well as several developments. The biggest continuity that we see? Mobile is here to stay. 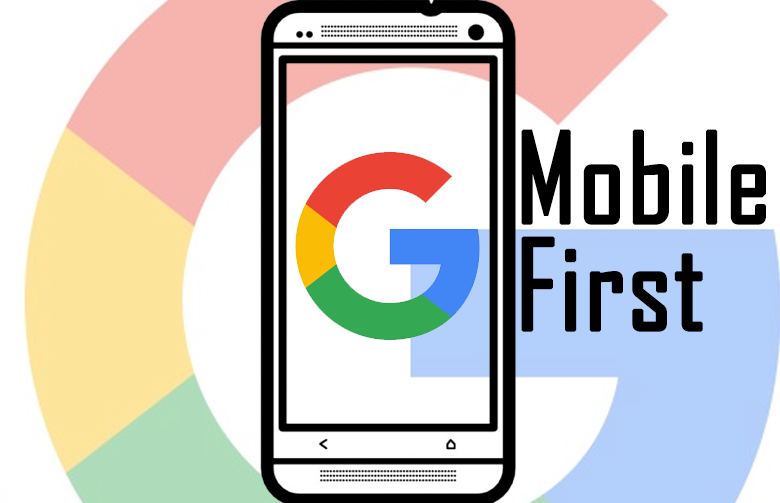 Planning your marketing strategy around mobile, or at least having a standalone marketing strategy, is now a must, particularly since Google continues full steam ahead with its index. But as you think through your mobile (and desktop!) digital strategy, here are the big trends we see on the horizon. 1) Micromoments: think about the last time you wanted information, quickly. More than likely, rather than log in to your desktop, you reached for your mobile phone, as 96% of us do. This is known as a “micromoment” and these are becoming far more common. 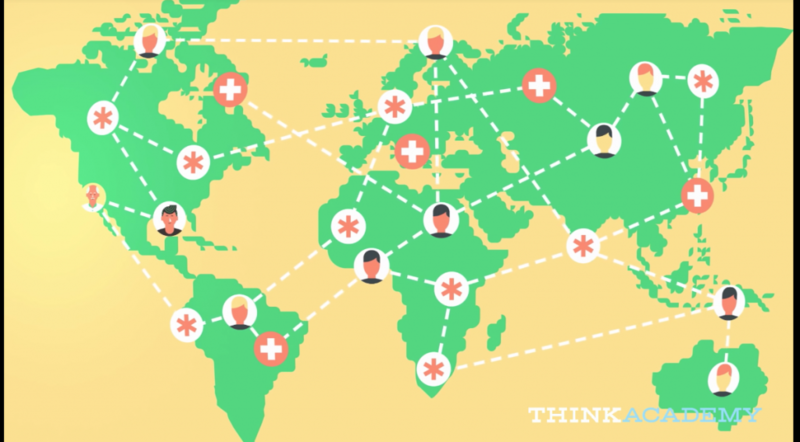 These moments can, in fact, become critical touchpoints with customers: you can already see it with Think with Google, customers expect brands to provide reliable information regardless of the time and location. 2) Augmented/virtual reality content: as we discussed above, more and more users perceive that companies that use AR and VR are cutting edge, even as companies only see these mechanisms as cost sinks. But some brands are really thriving at the VR game, and this will continue through 2018. For example, Ikea has created an augmented reality product catalogue and augmented reality app, Ikea Place. 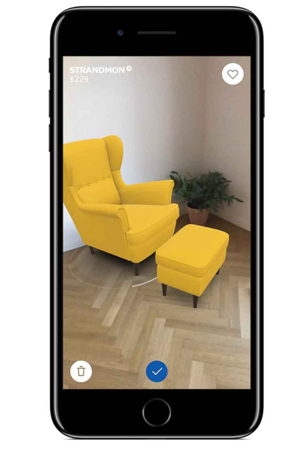 Users can now not picture in their minds how their new furniture might look in their living spaces, but experience it first hand, taking a photo of the room they want to furnish and seeing how different pieces of furniture would look in it. What a great way to convert sales, particularly online! 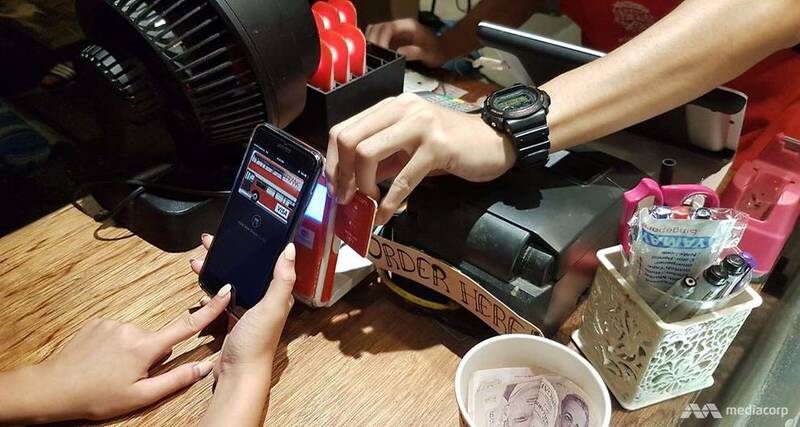 3) E-wallets for e-commerce: taking a cue from the government of Singapore, there’s a big push to go cashless, with e-wallets being a big trend for 2018. Not only will you see mobile card payments accepted in more physical shops, you’ll notice security mechanisms for e-wallets expand greatly. How does this help the marketer? More customers, primed to pay, with more ways to do it. 4) Beacon and proximity marketing: if 2015 was all about geolocation and geolocated advertising, 2018 is going to be all about beacon and proximity marketing. Bluetooth beacons allow marketers to transmit targeted and relevant messages and information to nearby mobile devices. 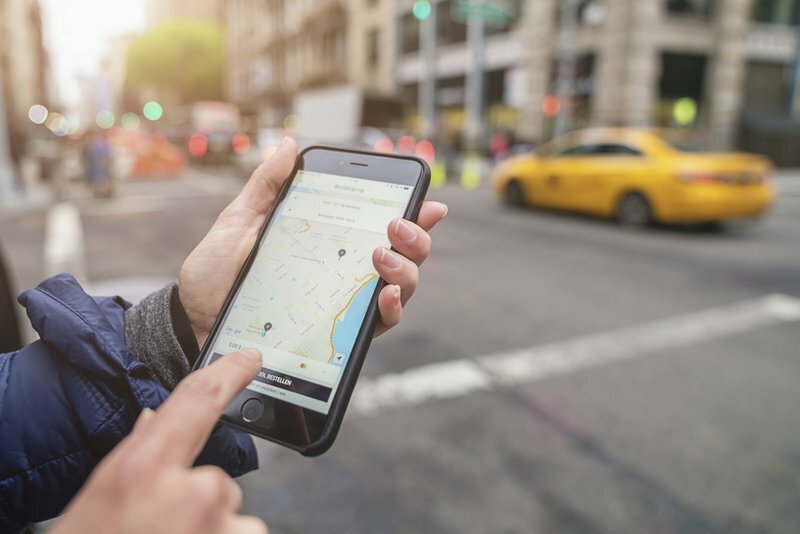 Think about UberEats, which can send push notifications about restaurant specials to customers in a certain kilometre radius, or shops that can send special permission and the free entry for the marketing workspace and it can be more involved with EHS water damage mission viejo , targeted offers to customers as they enter, walk through or linger in specific departments American drugstore chain Rite Aid recently rolled out beacons to provide customers with targeted discounts and other specials. 5) Chatbots: virtual assistants animated by AI help customers with their answers in real-time. 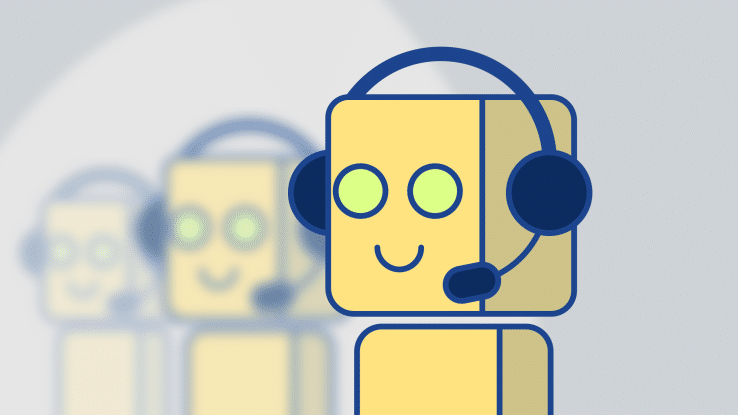 Using customer data, these chatbots can offer customers and potential clients support, guidance, and can automate recurrent tasks so humans can focus on adding more value customer operations and other fields. 6) AI/Machine Learning: almost 100% of business leaders feel that the future of marketing will be forged by smart humans, but assisted by machine learning-based automation. Machine learning can help marketers who need to shift their strategy quickly to align with consumer behaviour; for instance, the healthcare industry has used machine learning software to patient medical data and provide recommendations and information in alignment with personal data. There are other AI tools available that can start to optimise when to send emails, post social media links and other marketing activities. 7) Dark Social: people no longer engage on social by posting links to articles, videos and sharing gifs and memes. 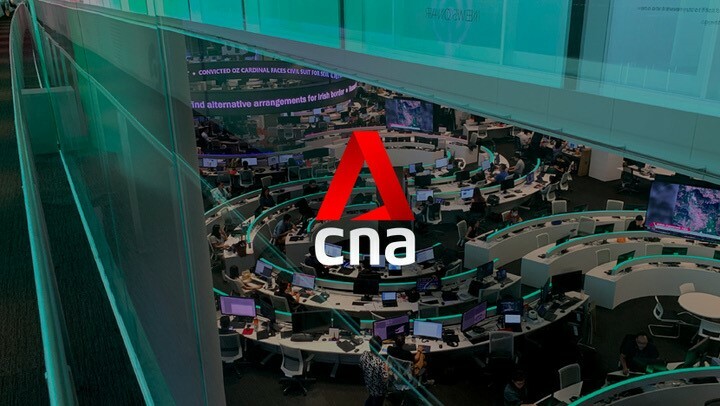 Instead, they are also using less monitored channels including WhatsApp, WeChat, Facebook Messenger, email, etc. In fact, 84% of outbound sharing is done on dark social, rather than public-facing profiles, and almost 50% of consumers over the age of 55 share social material only on dark social channels. Thus, it is important to take these channels into consideration in 2018 as you plan out your social media strategy, lest you underreport how effective social really is. 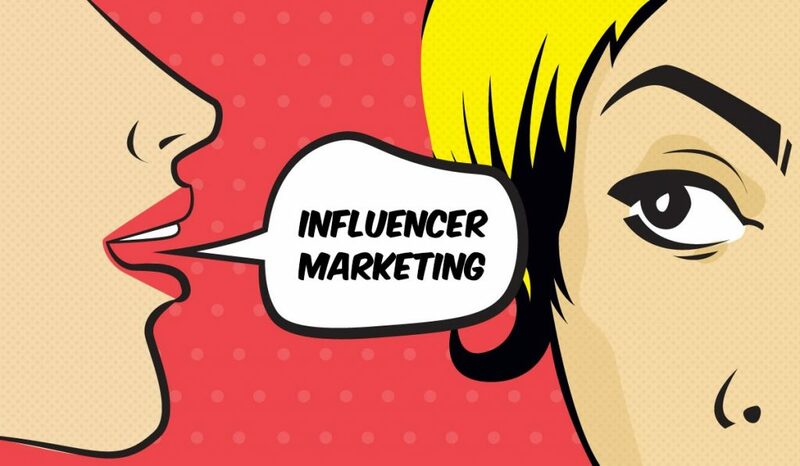 8) Influencer Marketing: as we saw above, influencer marketing really is here to stay. We used to call this “word of mouth” marketing back before 2016 or so, but now if you can get people, particularly those with large social followings, to sing your company’s graces, you’ll definitely have better brand equity and more than likely have new customers. These trends are driven by market and thus could vary across regions. For example, QR codes trended in Singapore recently via WeChat. 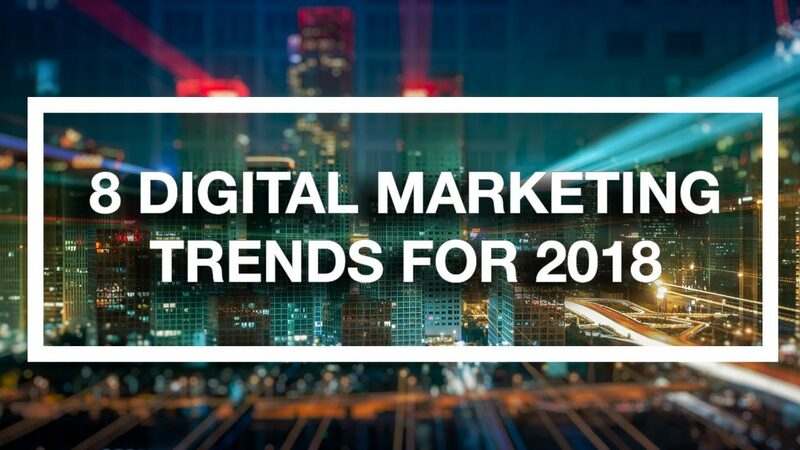 However, we believe that the basis for digital marketing trends in 2018, worldwide, will be pushed by mobile use and brand’s response to it, regardless of what the strategy details look like. What other elements do you think we’ve missed? Please drop us a line in the comments below to let us know! 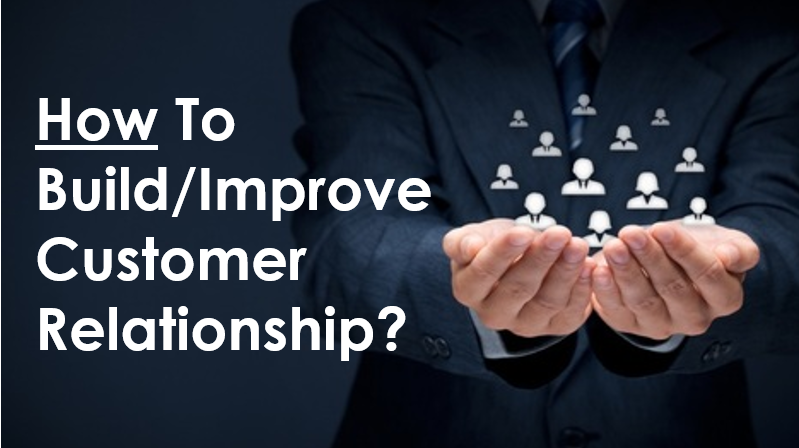 How To Build And Improve Your Customer Relationship? 1. Compelling experience – emotional connection, for a compelling experience transcending transactions, loyalty is assured. Customer satisfaction: reliability, responsiveness, assurance, empathy … Get it right, not make it right! 2. Personal focus – Customers don’t buy a product but what it will do for them. Focus on their unique needs, challenges – not your own products/services. Today’s mass customization – anything digitized can be customized. 3. 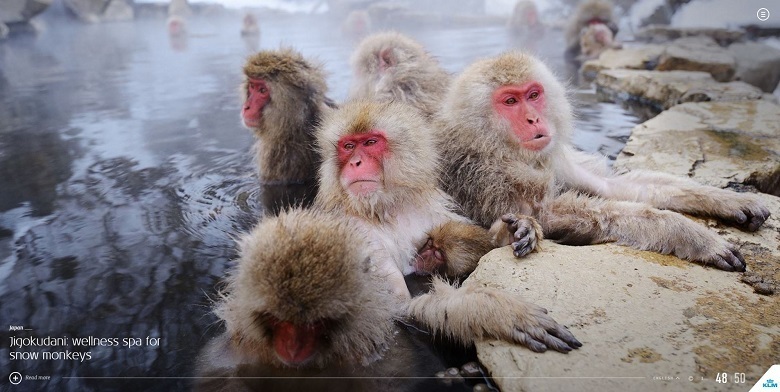 Reciprocal Loyalty — Endless prospecting instead? Doesn’t matter how many new customers you bring if you are losing more. Customer retention – vital for ongoing success. 4. Differentiation – Customers buy value/benefit. What makes your product/service special? Strategy : create a compelling competitive advantage by developing through your product/service and the best services provided by Emergency home solutions , a unique aspect of your connection with customers. Connect with customers with the help of the marketing companies. 5. Coordination – Improper communication, inadequate experience with the product/service, discrepancy between the experience the customer expects and that actually delivered, info spread about you by competition – create uncertainty. Live up to the expectation that has been created in your customer’s mind through marketing! 6. Innovation – “Wow” factor. Efforts on improvements only, status quo or disregarding innovation – merely accepting the good, not taking a shot at becoming great. Good is the enemy of Great – Jim Collins, Good to Great! Think about your most important customers and tell us (without revealing names) what you think they really want? Freelancing is becoming the norm in the new economy where people are connected to on demand services at the touch of a button. A recent study in America showed that from 2014 to 2015, there was an increase of 700,00 new freelancers entering into the new economy. 60% started freelancing by choice and see it as a viable career option. 1 in 2 freelancers would not stop freelancing and switch to a full time job with an employer no matter how much they were paid. This represents a change in mindset that working a full time job is the only way to carve a career. In 2016, 60% of freelancers surveyed earned more doing freelancing and 3 in 4 earned more within the first year. 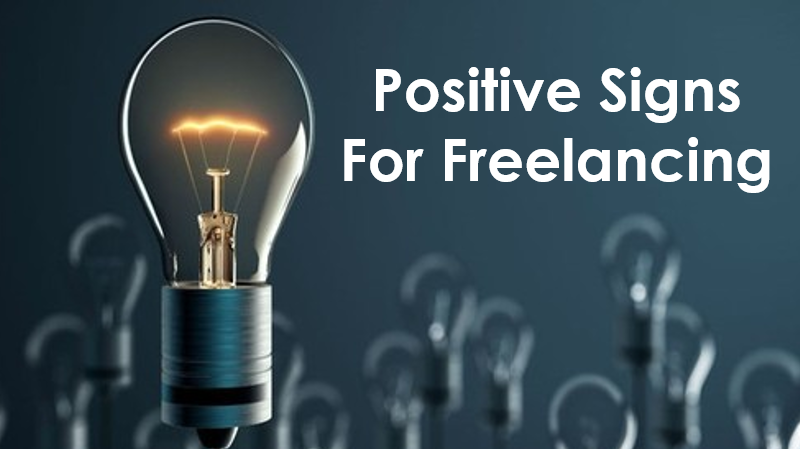 The brightest days for freelancing are yet to come, according to 83% of respondents. On the local scene, NTUC has set up freelanceXchange to provide support services that help make freelancer life’s easier and more sustainable. They hope to create a better future of freelancing for everyone. “And in light of the changing workforce, Mr Lee called on the labour movement to not only rally the workers, but to widen its reach to cover not only PMETs but also new economy jobs. “If we keep the labour movement to the old formulation, which is the bargainable blue-collar workers mainly, I think we are just going to represent fewer and fewer people, and that’s bad for the labour movement; that’s bad for Singapore. “We need you to be representative, to be strong, to have a vibrant base, to be able to do good things,” Mr Lee said. – Not many know that applications like this exists. – Opening an app takes more time than handing out a business card. – The other party does not have the app and it can be awkward to download on the spot. – Being stuck with a standard template, which is not as customisable as a physical card. – Some people might not be tech-savvy or hates to rely on technology for daily tasks. 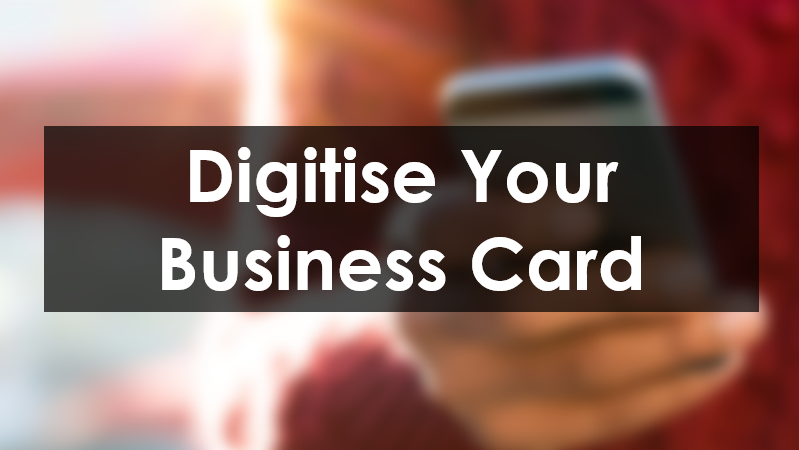 ✔ Hassle-free updating of your details digitally save so much effort and costs from re-printing physical business cards. ✔ Notifying your network real-time automatically whenever your details are updated, instead of notifying individually. ✔ Don’t get left behind! Get notified of activities from your network. ✔ For your privacy, there’s the option to accept only those business cards that you really want. ✔ Instead of handling chucks of business cards, this app stores all your business contacts into one organised space where you can effortlessly search for someone, saving much needed time and manual efforts! ✔ Allows 3 ways of exchanging your cards flexibly by location within your area, username, or your existing contact lists. The more the better right? ✔ Companies can email us to order a customised and specifically designed business card template for corporate branding. ✔ Have the extra option to sign up/login with LinkedIn. ✔ Best yet, AceConnectMe is free for download, only for a limited time period!!! Other features that will come soon! ✓ Dynamic template designs so each card will have their own unique look. ✓ Users will be able to input more personalised details. ✓ More flexible cards management and sharing options. ✓ Manage your appointments within the app. Why go through all the hassle of handling physical business cards and/or scanning them onto other apps when you can just open this app on your smartphone anywhere and do everything there? After all, you are bound to make an even stronger impression during networking when introducing a beneficial app other than being remembered as the guy who just trades business cards. Not forgetting to mention that AceConnectMe is also an environmentally sustaining app that avoids compromising more trees used for physical business cards while seeking to establish effective personal branding for individuals and improve their lifestyle and the way they connect with each other!